Did you know that there are at least 161 different types of salt? If you answered yes, then I am super impressed. 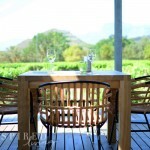 I, however, did not, which made our Fleur du Cap Salt and Wine Pairing at Bergkelder, even more intriguing! 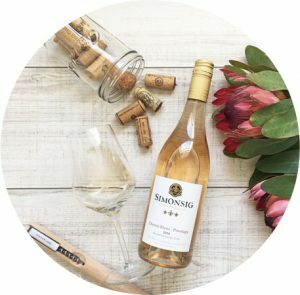 As part of my Visit Stellenbosch bucket list, I wanted to experience an unusual wine pairing/tasting. 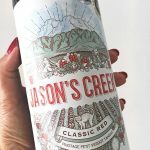 I do love cheese and wine pairings, but I wanted to try something unique. 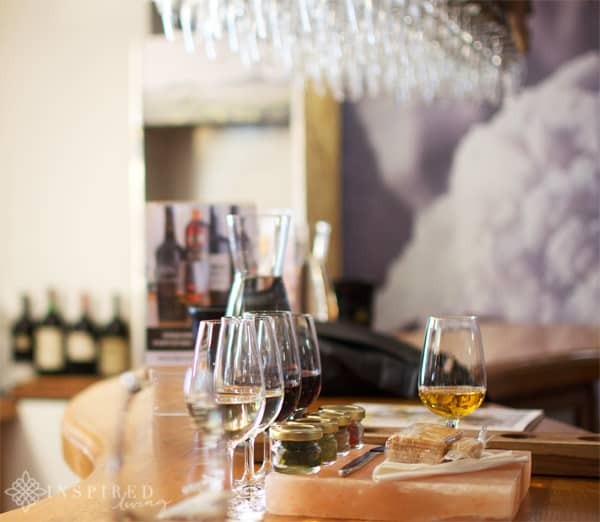 The Fleur du Cap Salt and Wine Pairing, at Bergkelder, is just that. I admit that I was slightly sceptical about the marriage of wine and salt, but I was willing to give it a try. 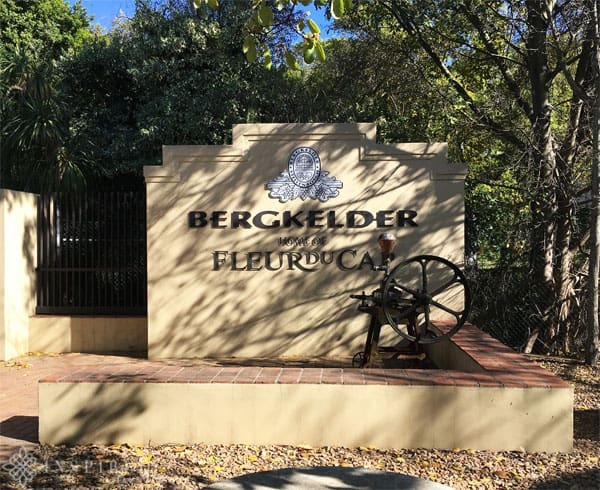 Die Bergkelder is a famous landmark on the Stellenbosch Wine Route. 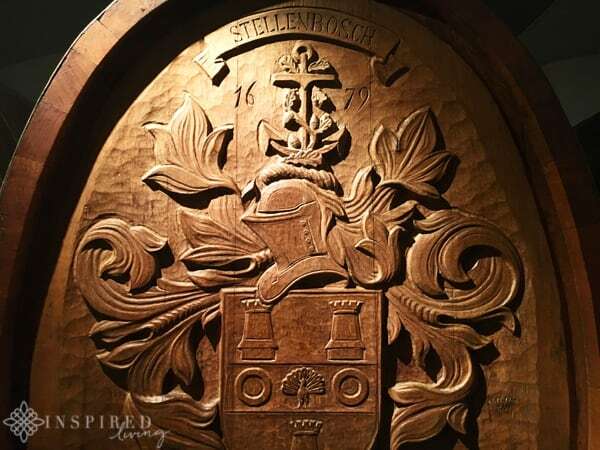 Founded in 1967, this famous “cellar in the mountain” was the first of its kind in South Africa, and today is home to some of the Cape’s finest wines. To give you a bit of background and how the pairing came about, I need to introduce the mastermind behind the idea. 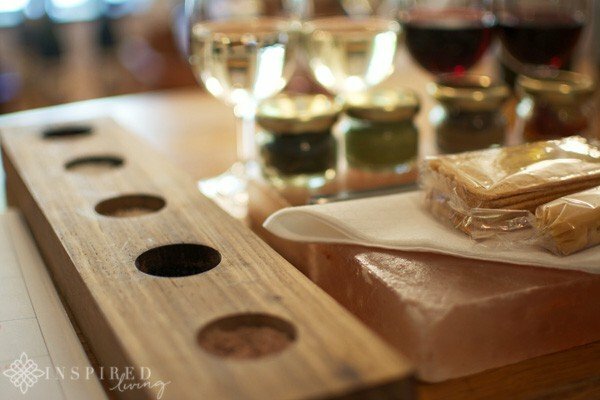 Chef Craig Cormack, is the salt aficionado, behind this unique salt tasting experience. His fascination with salt, created a determination to collect as many different kinds as he could, from all over the world. To date, he has collected approximately 68 varieties. 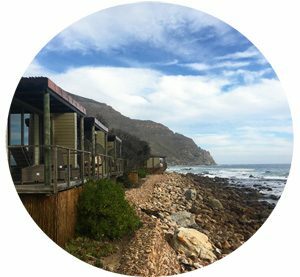 Craig has designed a specific Salt & Wine Menu, using the Fleur du Cap Unfiltered range. 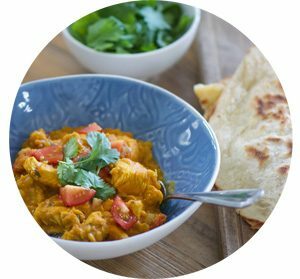 Each dish is created with a particular flavour and taste profile in mind and paired with one of the wines from Unfiltered Range. 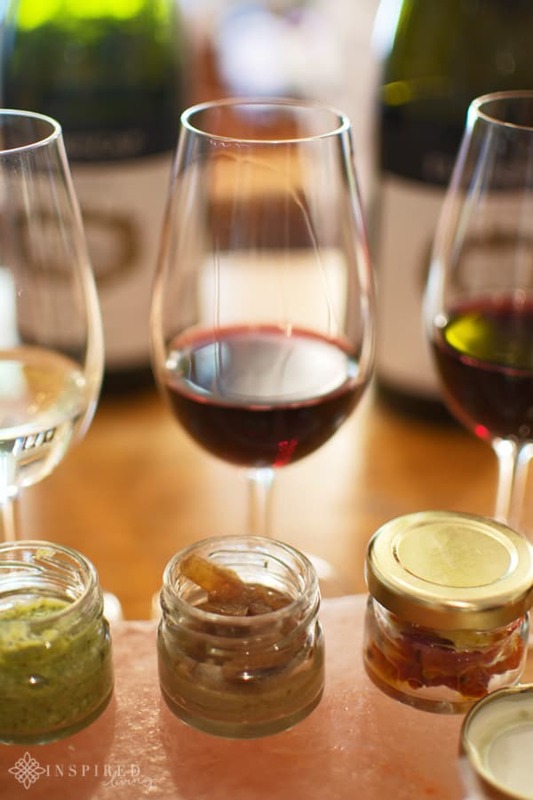 Chef Craig Cormack believes that this range, inspired by nature, is ideal for salt pairing as the wines have greater complexity and richness. 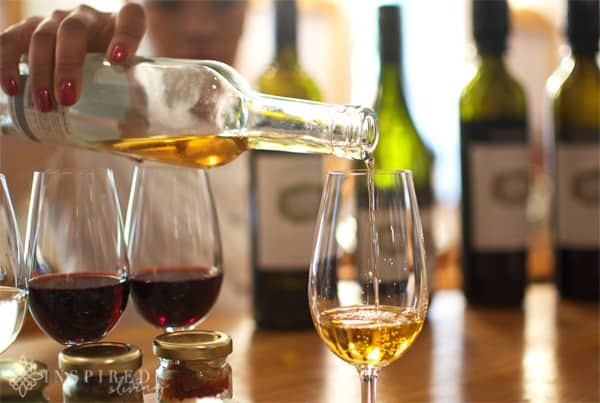 These richly layered wines perfectly complement the saltiness of the food. The result? A delightfully unique experience. 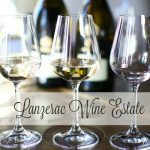 Of the pairings we tasted, I found the Unfiltered Sauvignon Blanc, with Sulfuric Volcanic Salt and Dolmades, the most unusual. 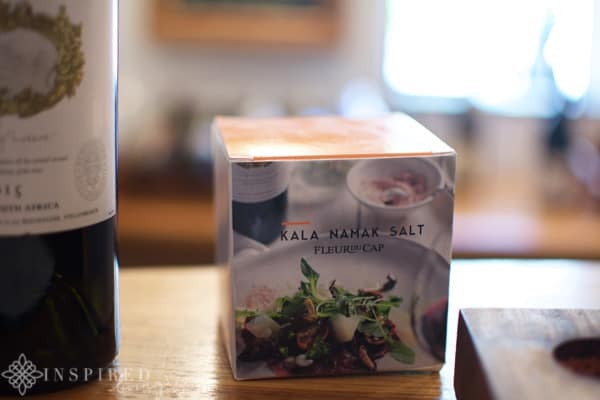 I found the smell of the Sulfuric Volcanic Salt overpowering, however when paired with the wine and dolmades, the crisp acidity of the wine mellowed the taste of the salt considerably. One of the pairings I really enjoyed was the Unfiltered Chardonnay, with Black Lava Salt and Green Olive Tapenade. The woodiness of the wine complemented the creaminess of the tapenade, and the zesty fruitiness of the wine married well with the green olives. My favourite pairing of the day, was the Unfiltered Merlot, with Murray River Pink Salt and Chicken Liver Pate, with Caramelized Onions. Chicken Liver is something I don’t usually eat, but I found that this pairing worked well. The salt softened the tannins in the wine, and the caramelised onions enhanced the wonderful fruitiness. Add to this the fact that I ate liver – amazing! 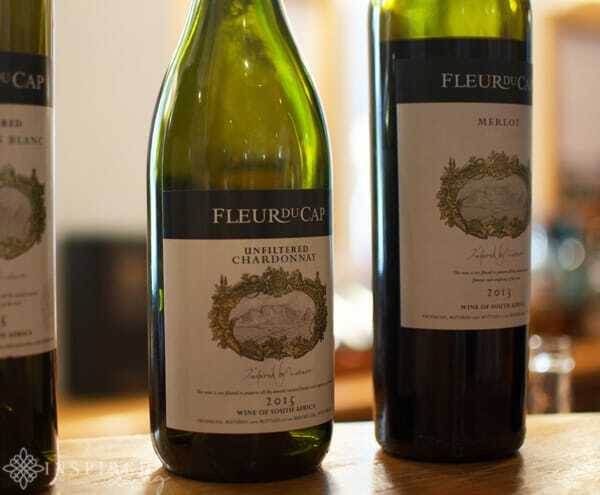 We ended our pairing with the Fleur du Cap Noble Late Harvest. This sweet dessert wine was paired with Red Alea Mud Salt, and Fudge sprinkled with salt. 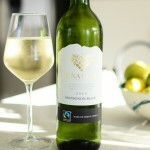 I found that the salt cut through the sweetness of the wine, leaving you with a wonderful soft fruity finish. What a genuinely unusual and sensational experience. 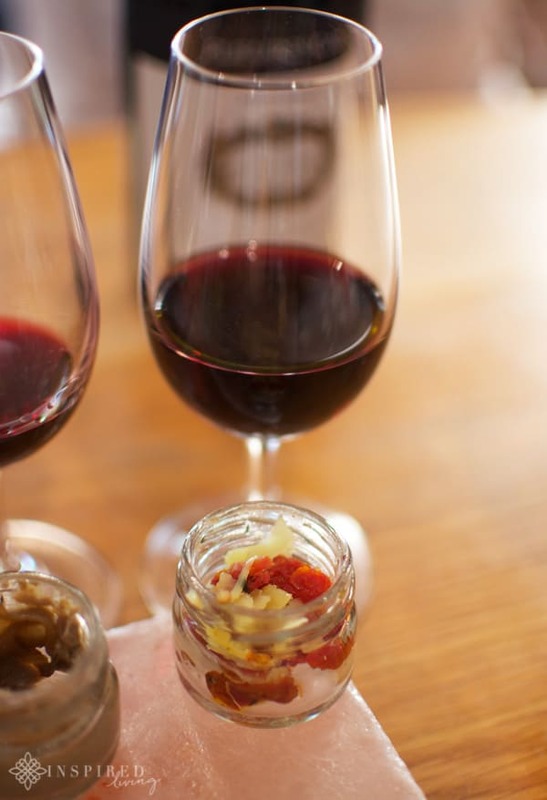 The Fleur du Cap Salt and wine pairing pushes the boundaries on traditional wine pairings. If you haven’t tried it already, I highly encourage you to do so. 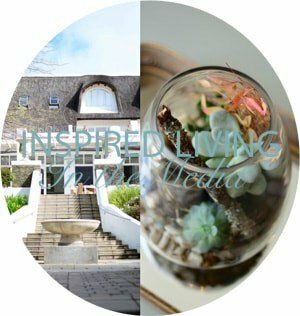 Please check back soon for more of my #VisitStellenbosch experiences and get started planning your Stellenbosch Winelands itinerary now! If you have any questions about this or any of my other experiences, please leave a comment below, and I will get back to you. 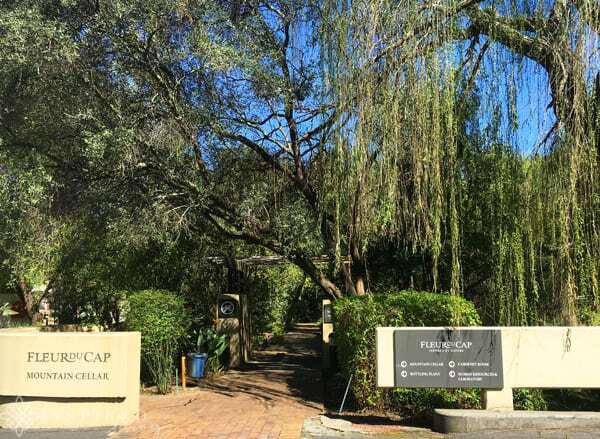 For more information or to book a Salt & Wine Experience, please contact Fleur du Cap via telephone on +27 21 809 8025 or email info@fleurducap.co.za. 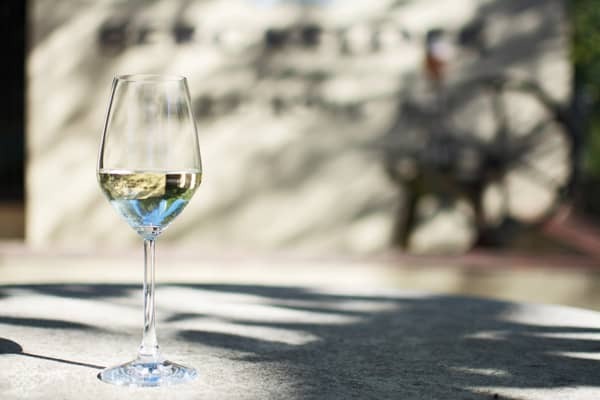 Cellar times for tours and tastings are Mon – Fri: 10 am, 11 am, 2 pm, 3 pm and Sat & Public holidays: 10 am, 11 am, 12 pm. 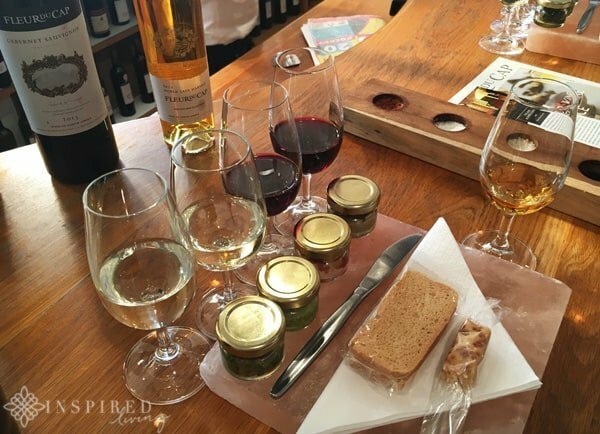 Disclaimer: We enjoyed our Salt & Wine Pairing as guests of Bergkelder and Stellenbosch Wine Routes. This is not a sponsored or paid post. All opinions, content and images are the property of ©Inspired Living and Fiona Rossiter unless otherwise stated. For further details please read the full PR & Disclosure Policy below.